Xarelto is a medication that is used to reduce the risk of blood clots in people who have atrial fibrillation. It is often prescribed to people who cannot tolerate Warfarin, which is another type of blood thinner. It is also used to reduce the risk of blood clots in people who have had a hip or knee replacement. Xarelto can cause a number of side effects. Bleeding gums, bloody stools, increased menstrual slow and paralysis are some of the side effects of Xarelto. This medication can also cause serious bleeding issues that can result in death. Unlike many other blood thinners, Xarelto does not have an antidote. Doctors can stop the bleeding by applying direct pressure to the area. They can also do a blood transfusion. However, patients can still bleed to death. Should I Stop Taking Xarelto? Doctors prescribe Xarelto to patients because they believe that the benefits of it outweigh the potential risks. You should never stop taking the medication without consulting your doctor first. Your risk of blood clots, strokes and heart attacks increases if you stop taking this medication. There was a study done by the American College of Cardiology that showed that people who stop taking Xarelto are three times more likely to develop a blood clot within the first three months. The risk of blood clots gradually starts to decrease within six months. 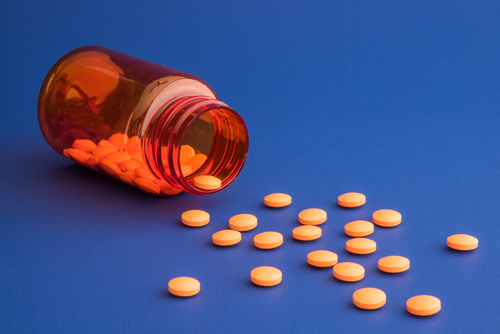 If you have been injured by Xarelto, you need to contact a Houston personal injury attorney. Sigmon Law can help you recover compensation for personal injuries caused by Xarelto. You can contact an attorney if your loved one has died as the result of a complication that they suffered from taking Xarelto.